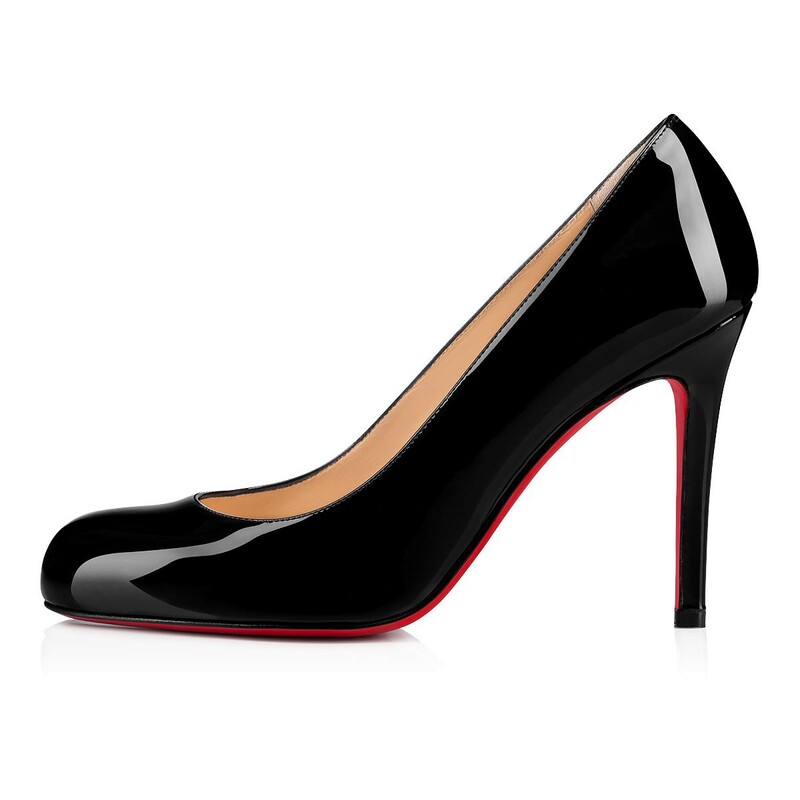 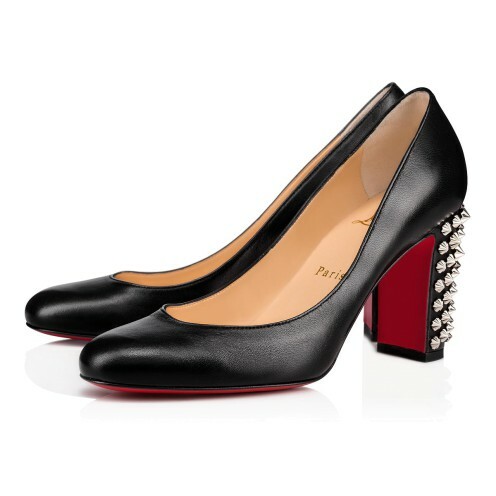 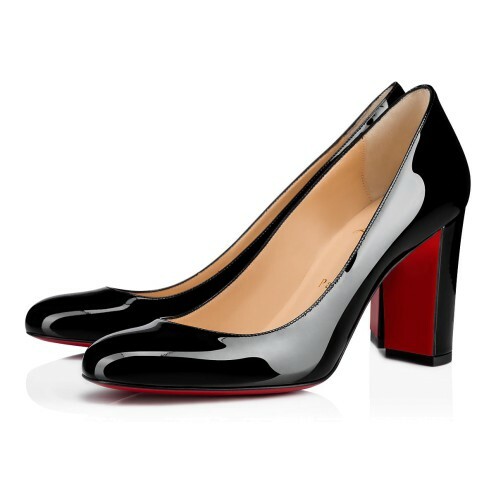 An iconic model, the Simple Pump seduces with timeless elegance. 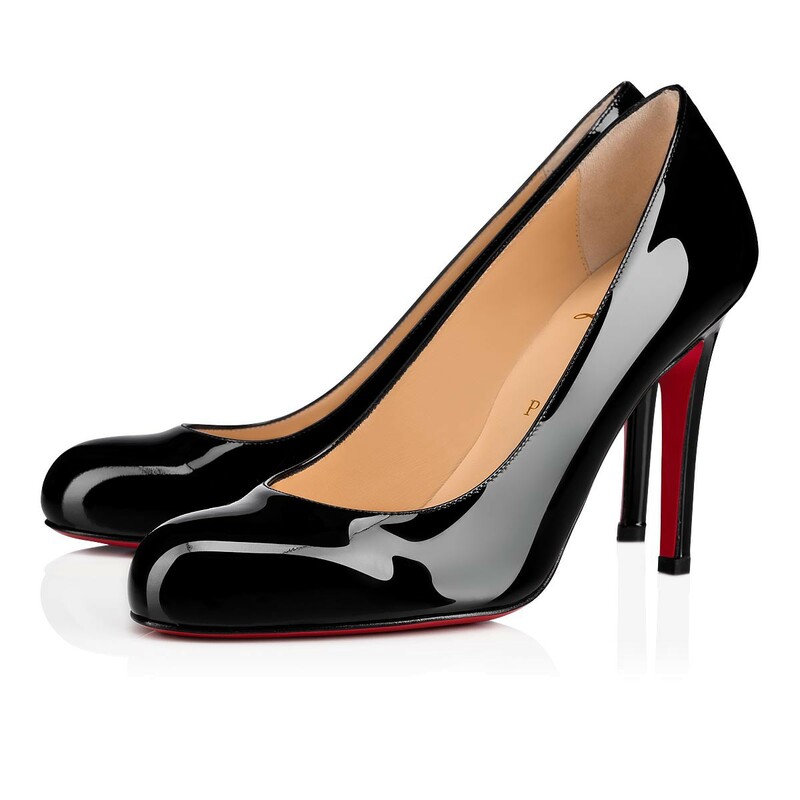 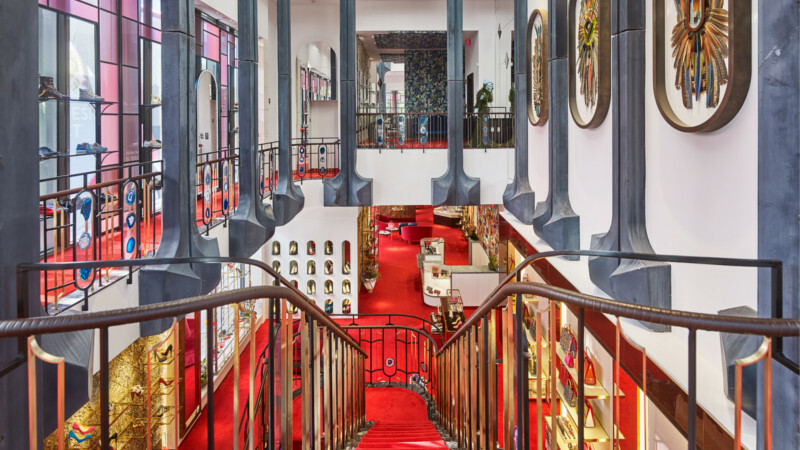 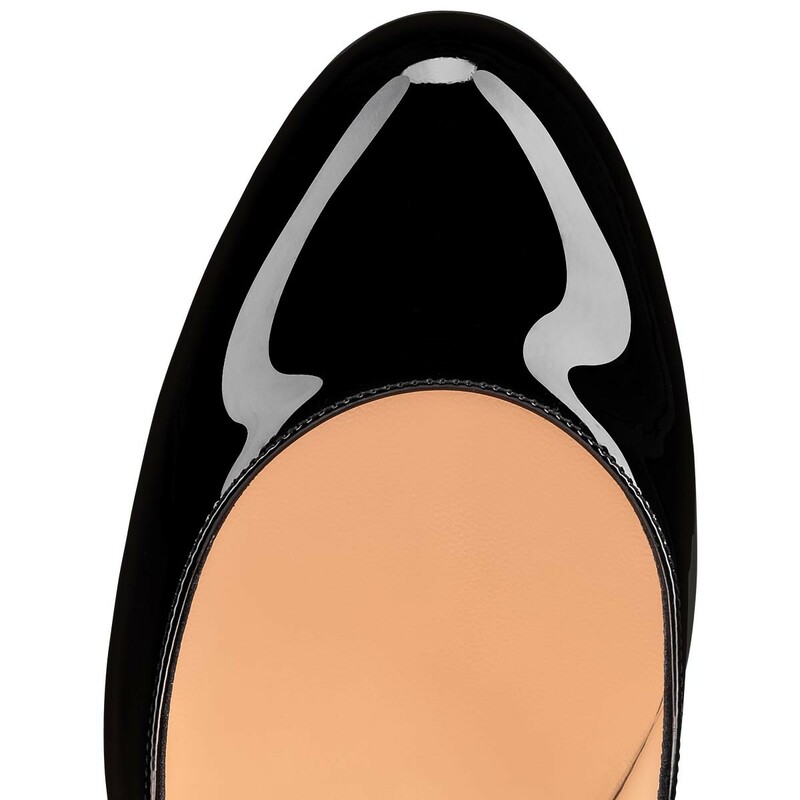 In black patent leather, it has a rounded-toe, scalloped lines and a low-cut vamp. 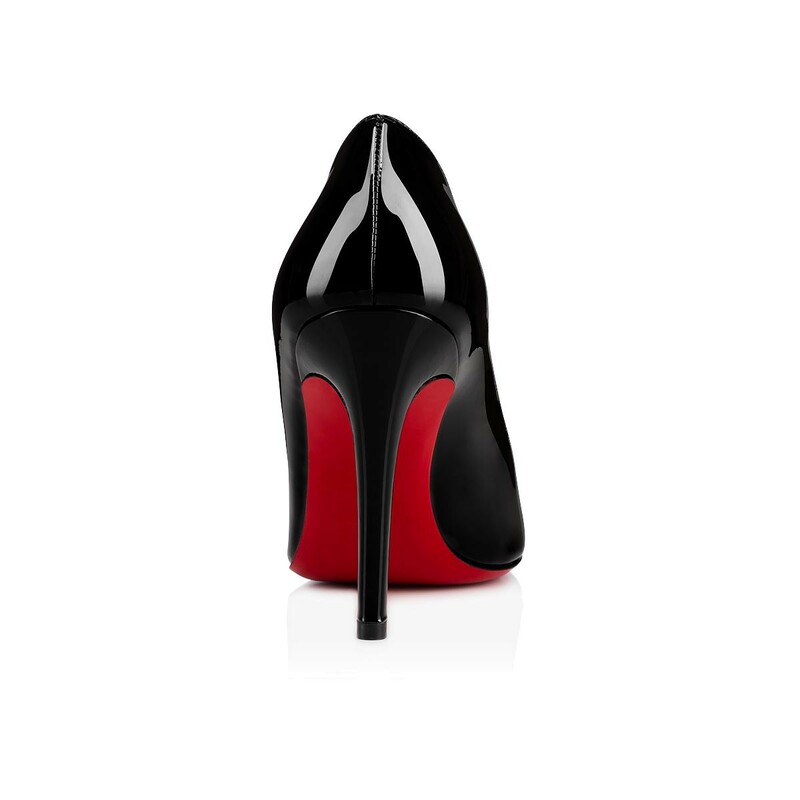 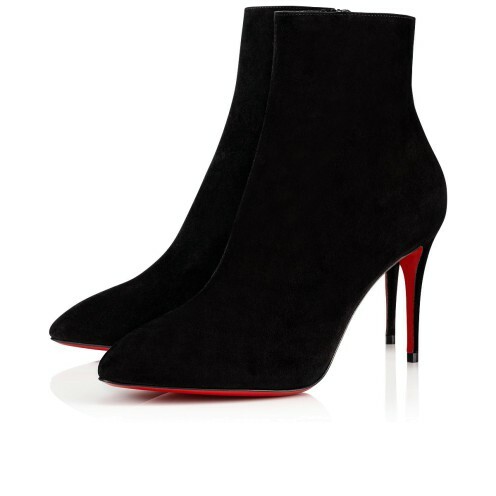 Its stiletto of 100mm lifts the silhouette with balance.